LICENSE ACTIVATION KEY FROM THE GAME Killing Floor 2 in STEAM! DISPLAYING A BROWSER WINDOW AND COMING TO YOUR E-MAIL AUTOMATICALLY AFTER PAYMENT !!! 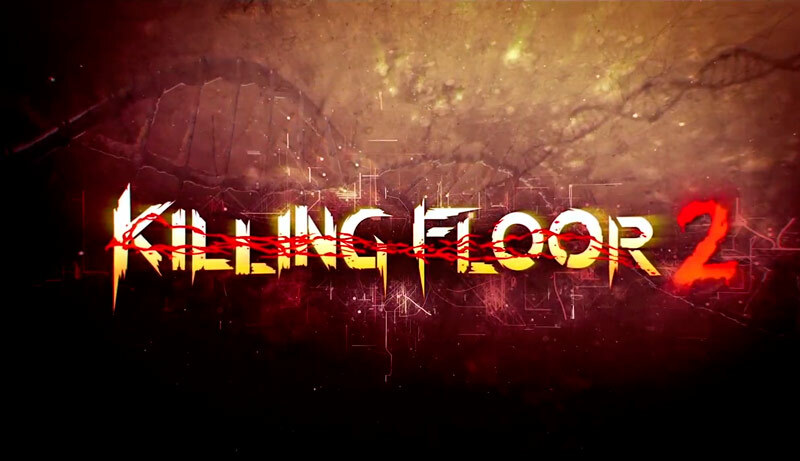 Killing Floor 2 is a continuation of the famous Killing Floor multiplayer game. The game takes place in Europe, a month after the events of the original game. Because of the incident in the laboratories of the Horzine corporation, an army of clones of failed experiments on the creation of a super-soldier broke free, and their only goal was to kill. You have to play for one of the surviving civilians that Horzine hired to destroy the clones. The player is a team "Hoardmode", where players need to destroy waves of attacking monsters, gain experience, perks, and buy new weapons between the waves. At high levels of difficulty requires coordination and well-coordinated team play. All this action is accompanied by a heavy-metal soundtrack, and a specially-developed system for dismembering monsters. • Co-op for 6 players - play alone, or play with friends, fight and try to survive, shooting hordes of monsters whose only goal is to kill you. A lot of game characters and unique perks are waiting for their players. • The system "MEAT" - a system of dismembering monsters, allowing you to shoot limbs, tear guts, and cut monsters into pieces. Each monster has 19 dismemberment points, thanks to which the possible combinations of monster damage become truly enormous. 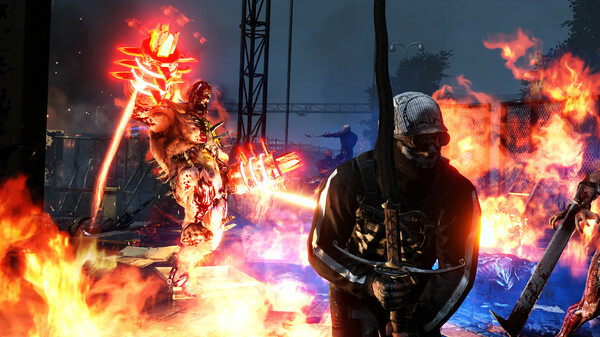 • Difficulty system - unlike most games, where as the difficulty level increases, the enemies simply grow thick or damage the player, the Killing Floor 2 developers went the other way. As the level of difficulty increases, monsters gain new abilities, techniques and strategies aimed at more optimal destruction of a group of players. Get ready for surprises. • Bloodbath - unlike most games, the blood in Killing Floor 2 does not disappear either after killing enemies or between waves of foes. As you progress through the game, the level of the game is transformed, blood is on the floor, splashing on the walls, stains everywhere.